Canon EOS-M3 Camera In Q3 2014? 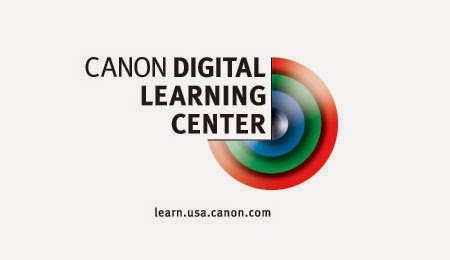 Canon EOS-7D Mk II Launch Postponed To Q3, 2014? Canon EOS-1D X and EOS-1D C Cold Weather Issue?